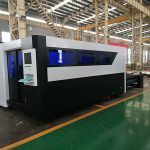 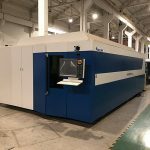 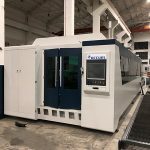 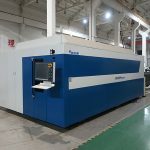 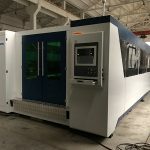 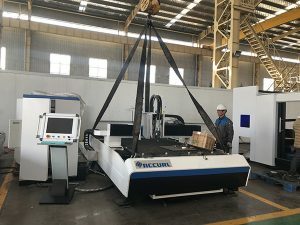 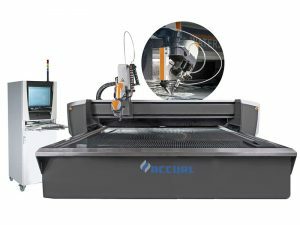 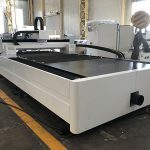 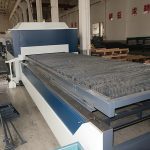 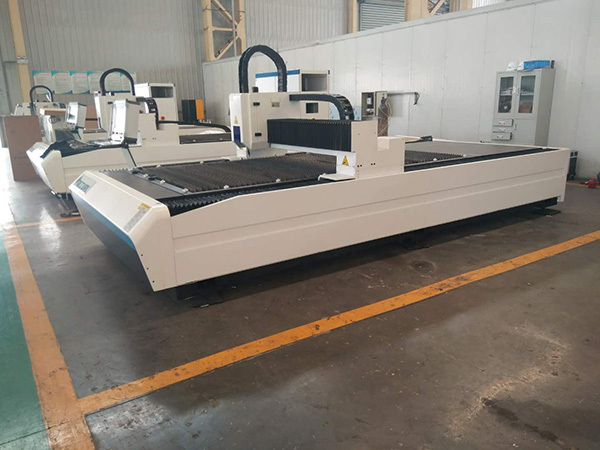 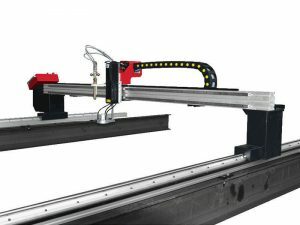 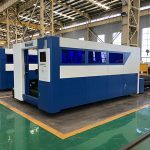 fiber laser cutting machine adopts the most advanced fiber lasers for industrial applications leader supplier RAYCUS / IPG new advanced fiber lasers. 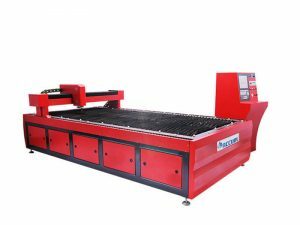 It represents the development trend of lasers which is widely used in various sheet and high-speed processing of non-ferrous metals. 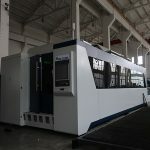 Fiber laser cutting machine products, using fiber laser generator, the output of high-quality, high-density laser beam through an optical fiber transmission, the output of the laser, and then brought together by import optical focusing lens on the work piece surface, so that the area irradiated with a light spot on the work piece local instantaneous melting and gasification, controlled by a computer numerical control system moves the spot irradiated sites and automatic cutting. 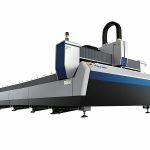 3) Although the initial investment large (inferior), but the processing cost than machining costs 50% less. 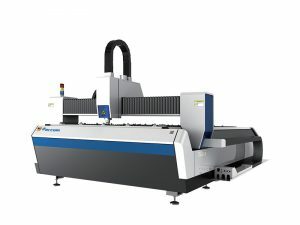 Metal cutting, electrical switch manufacturing, aerospace, food machinery, textile machinery, engineering machinery, locomotive manufacturing, agriculture and forestry machinery, elevator manufacturers, special vehicles, household appliances manufacturing, processing tools, IT manufacturing, oil machinery manufacturing, food machinery, diamond tools, welding, welding gear, metal surface treatment, decorative advertising, laser external processing services and other kinds of machinery manufacturing and processing industries.